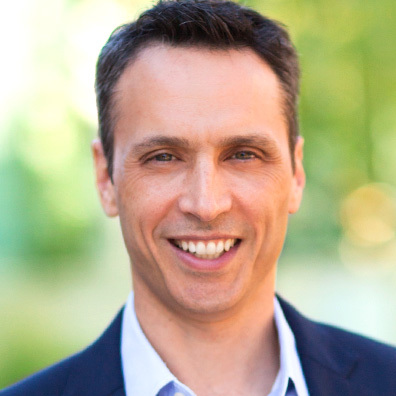 Jimmy Pitaro is ESPN President and Co-Chair, Disney Media Networks, where he oversees the networks’ leading portfolio of multimedia sports assets with over 50 business entities internationally. Pitaro was named ESPN President and Co-Chair, Disney Media Networks, on March 5, 2018, after serving eight years as Chairman of Disney Consumer Products and Interactive Media (DCPI). He brings his history of leading businesses focused on consumer products, digital initiatives and sports to ESPN at a pivotal point in the company’s 38-year history: a time of unprecedented technological advancements and rapidly changing consumer habits. Since February 2016, Pitaro had served as Chairman of Disney’s consumer products and interactive media division, the world’s largest licenser of consumer products. Among his many responsibilities, he oversaw the creation of branded digital and physical products, including a robust digital game slate. He and his team brought to life the characters and stories of four iconic brands – Disney, Pixar, Star Wars and Marvel – across toys, apparel, home goods, the world’s largest children’s publisher, hundreds of Disney store locations worldwide, the e-commerce destination shopDisney, and the Disney Digital Network of social and digital channels that reach one out of every three U.S. social media accounts. Pitaro originally joined The Walt Disney Company in 2010 as Co-President, Disney Interactive, where he successfully led the turnaround of the digital media and gaming division. Pitaro came to Disney from Yahoo, where he rose to Head of Media. He was in charge of, and set strategy and executed growth driving initiatives for, Yahoo’s media properties, including Yahoo Sports and Yahoo Music. In 2009, he was named to Sports Business Journal’s “Forty Under 40” annual list of top achievers in sports for his dynamic leadership and “breathless flurry of market-moving pacts” with major sports rightsholders and media companies. Pitaro earned a Bachelor of Science degree in economics in 1991 from Cornell University. He earned his Juris Doctor from St. John’s Law School in 1994. After practicing law in New York for five years, he was named head of business affairs for Launch.com in 1999 before joining Yahoo. 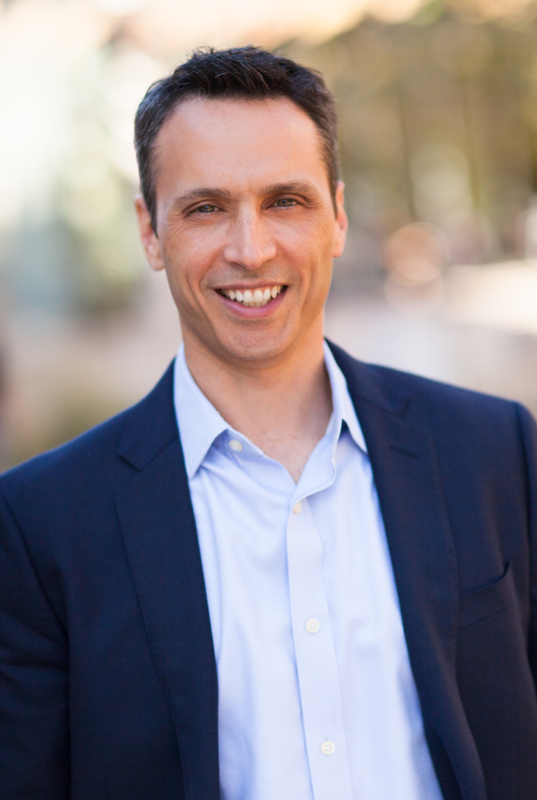 A native of Westchester County, N.Y., Pitaro, 48, is ESPN’s eighth president.